By 920 the Vikings controlled much of the British Isles and parts of France. The Danes conquered England in the 11th century. By 1100, however, they met more effective resistance and the age of the Viking was over! 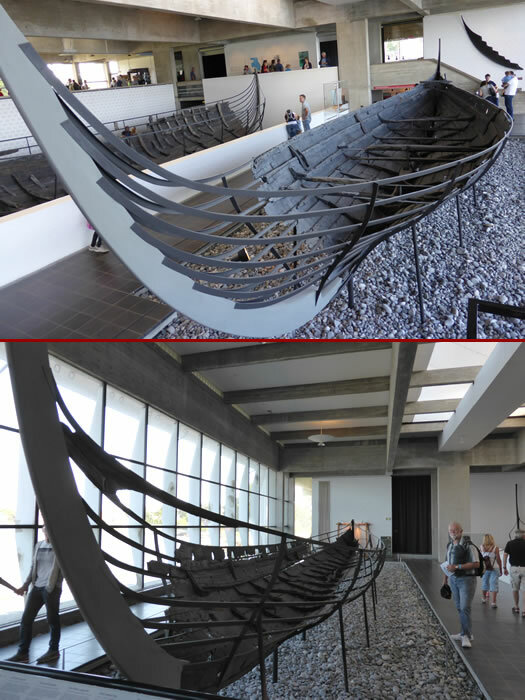 These are other Viking ships excavated at Skuldelev in 1962.